Guided by nature… driven by science. 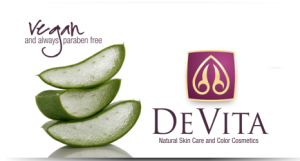 DeVita is the most advanced, certified organic aloe vera based, 100% vegan, paraben free, all natural skin care line available. DeVita features the most cutting-edge, results driven ingredients available, such as DMAE, Pentapeptides, Hyaluronic acid, and more, which provide the best in phyto-intensive skin nutrition. Offering a full line of skin specific products, DeVita answers a critical need for health conscious consumers searching to find a natural, clean, and effective skin care product line, because what you put on your skin can go into your body to affect your health and sense of well-being – either negatively or positively. 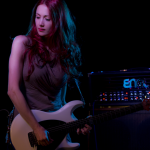 You have the power to choose – so choose wisely – Choose DeVita. DeVita’s road to |ab●so●lute|minerals™ has been a long one to be sure – longer than anticipated, but in all honesty, our goal was not to rush to market with “just another mineral make-up line.” We focused our concentration on creating the right mineral make-up line, rather than creating a mineral make-up line right now. 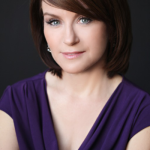 For over ten years now, DeVita has been dedicated to developing beautifully pure age defying skin care products. 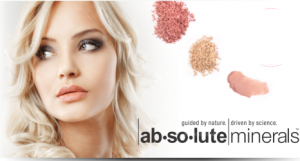 We now bring that care and expertise to our exclusive line of color cosmetics. We have worked tirelessly to create a mineral color cosmetic line that was worthy of the DeVita name and worthy of the trust that our loyal DeVita customers have placed in us. Your baby is the most precious thing in the world to you…that’s why we created Devita Baby. Our products are made with tender loving care by people who understand the nature of vegan skin care. There is nothing in the DeVita Baby line that will give you a moment’s concern. Free from chemicals, additives and artificial fragrances, just pure, natural ingredients that care for and nurture your baby’s delicate skin. 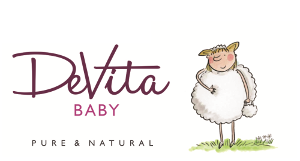 Everything in the new DeVita Baby Line features the same high-quality, clean, non-toxic, vegan, paraben-free formulations that DeVita is recognized for. And we are so excited that now DeVita Baby is available for the most precious little member of your family… your baby. 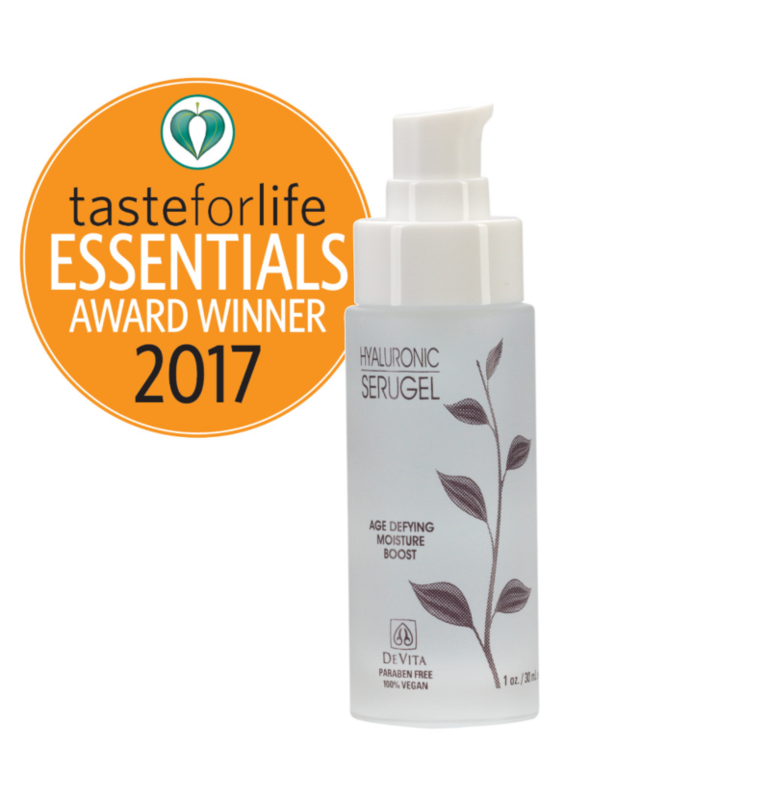 Most advanced, Certified Organic Aloe Vera based, 100% Paraben Free, Vegan, age-defying all natural skin care & color line available. Proprietary Formulations in a Certified Organic Aloe Vera base with active naturals, peptide technology, and antioxidants delivering fast results. 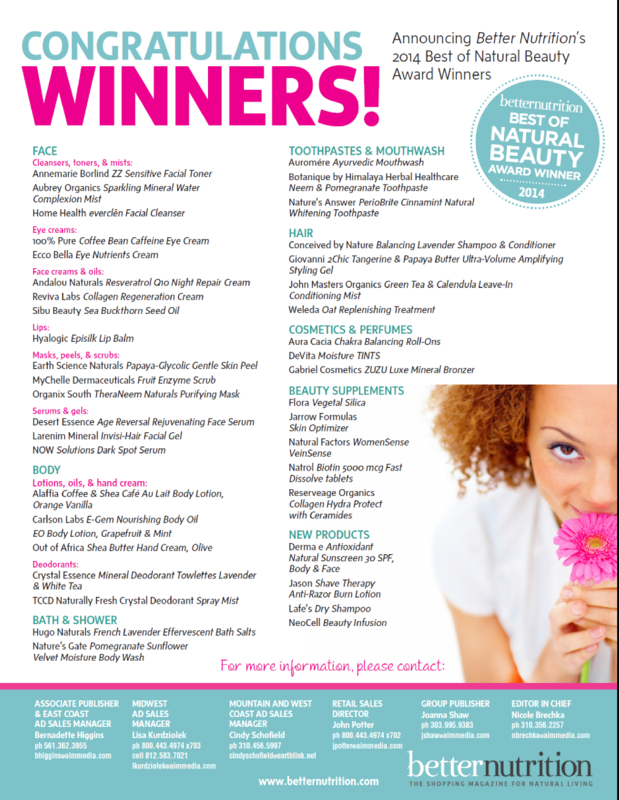 As a health conscious consumer, you deserve the option of safe, effective non-toxic skin care. 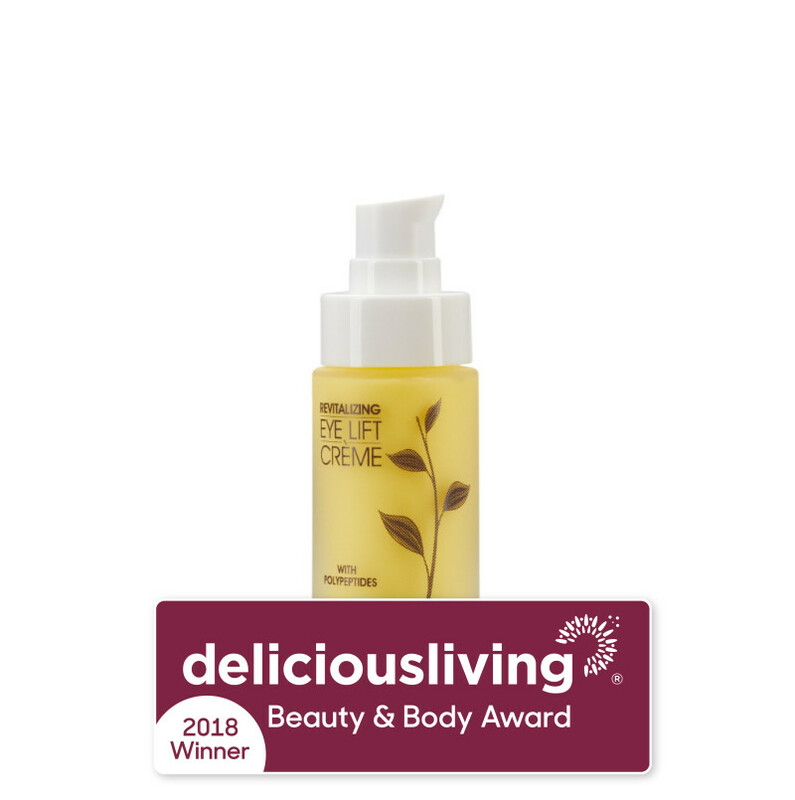 You deserve DeVita! As a vegan who is also a performer, it can be very challenging to find makeup that works for my ethics as well as for the stage and camera. DeVita has been my favorite skincare for years, and I’m overjoyed now to be able to get DeVita cosmetics, too! OMG – I absolutely LOVE LOVE LOVE the medium tint of the moisture tints – you have a new dedicated fan (and celebrity endorsement!) The amount of tint was just right, and the moisture was so nice and made my skin feel dewey and soft, not gooey or heavy. It made my skin glow and even made the little lines and pores disappear. 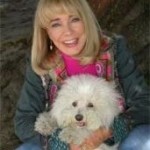 I have been in over 80 films, numerous TV shows and have made thousands of Personal appearances. Preparing for each of these engagements required makeup for the camera or the live event. I have been using DeVita Skin care for the last 2 months and I am hooked on the way I look and the way my skin feels. My fellow actors and friends have asked me what I have been doing to my skin. I tell them DeVita Skin care. DeVita skin care gives me a natural look, not a made up old lady look. Beauty & Body Award Winner! 2017 NCW Eco Excellence Award Winner! 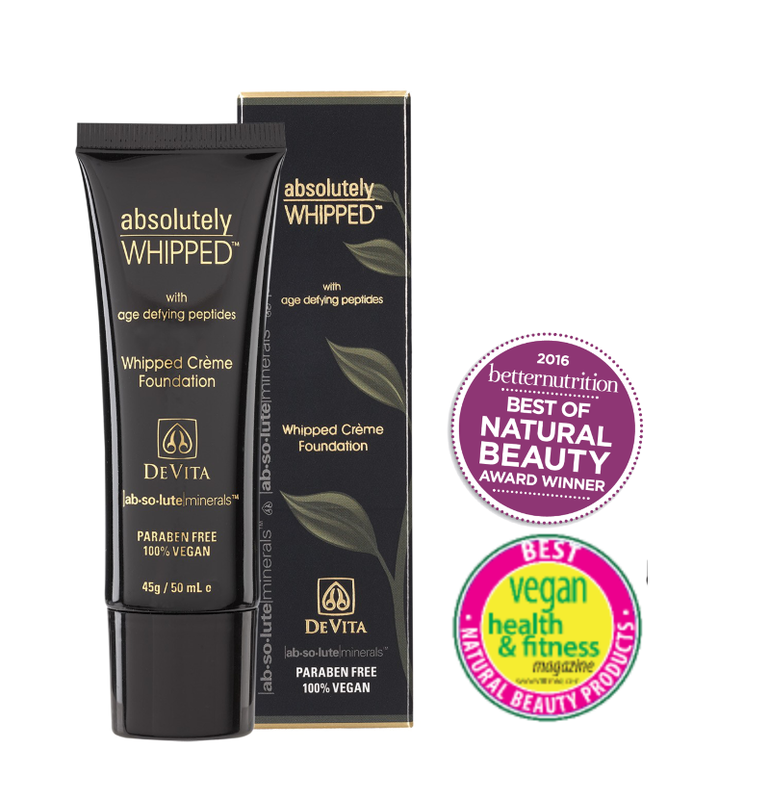 Absolutely WHIPPED – 2016, Best of Natural Beauty Award Winner by betternutrition Magazine. 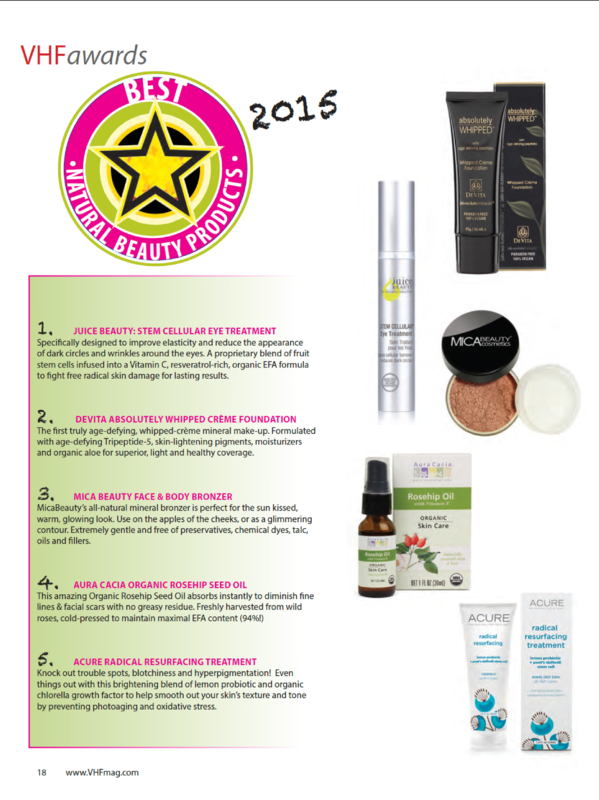 2015, Best in Natural Beauty Products Award by Vegan Health & Fitness Magazine. 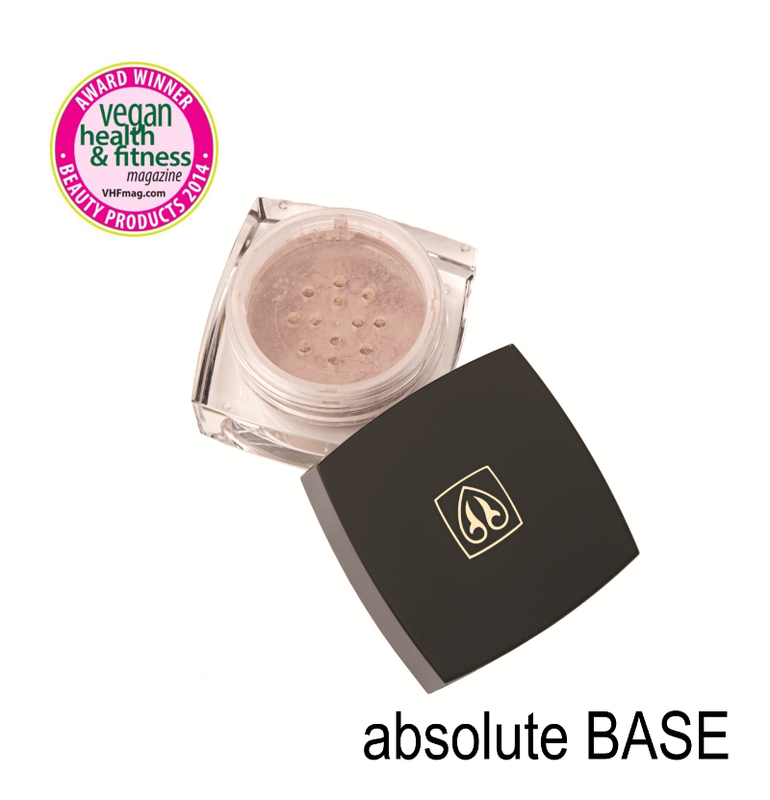 Absolute Base – 2014 | Beauty Products | Vegan Health and Fitness Magazine Award Winner. I always seem to cut corners or forget something when traveling, so I was pretty excited when DeVita Natural Skin Care* gifted me their DeVita Deluxe Travel Kit as well as their Prime Collective makeup primer to try out. The kit is absolutely perfect for when you’re on the go because it includes all your daily essentials in travel sizes. The set comes with nine products, including a cleanser, two toners, facial scrub, eye cream, SPF 30 moisturizer, a couple serums, & more.